Minister for Defence Christopher Pyne is urging local businesses to become involved and seek opportunities in Australia's Future Submarine Program. 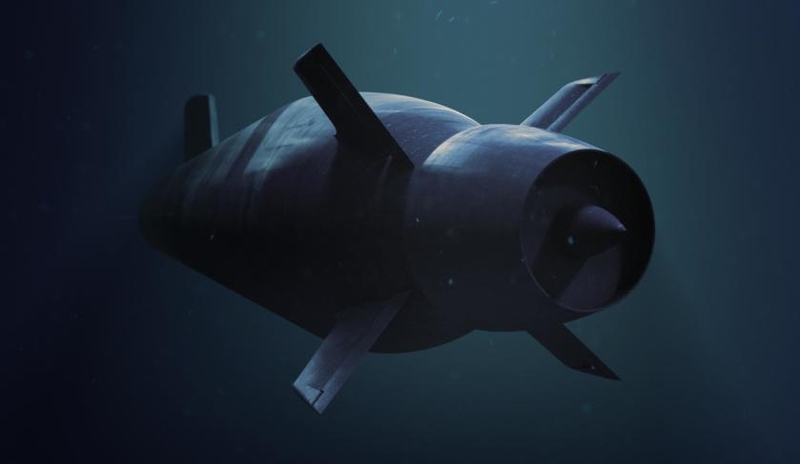 The Adelaide Convention Centre will today host the Future Submarine Program Industry Day, which Minister Pyne has encouraged Australian companies to get involved in. "These industry forums are valuable events for Australian businesses of all sizes to learn how they can contribute to the build and sustainment phases of the Future Submarine Program," Minister Pyne said. "The forums are very important for maximising Australian industry involvement in the construction and support of the submarine fleet, creating job opportunities across Australia." The event will see officials from Defence, Naval Group Australia and Lockheed Martin Australia brief industry about how they can take advantage of these opportunities being offered. "Up to 700 people are expected to attend, with the event open to any supplier interested in becoming part of the supply chain for the Future Submarines," Minister Pyne stated. Standard equipment: common technologies used to interconnect different submarine platform systems such as cable, tube and connectors (usually off-the-shelf items). Submarine construction yard: will encompass all the infrastructure, facilities, services, production equipment and material required to build and commission the Future Submarines. It will be the 14th Submarine Industry Day held in the past two years, with events held in all capital cities.